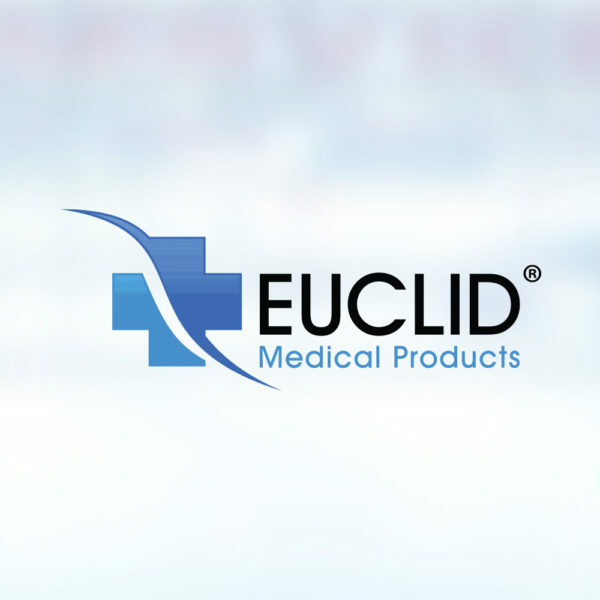 For more than 40 years, Euclid® Medical Products has been a trusted partner for hospital/retail pharmacies, long-term care facilities and third-party re-packagers seeking high-quality, efficient multi/unit dose packaging and barcoding systems. 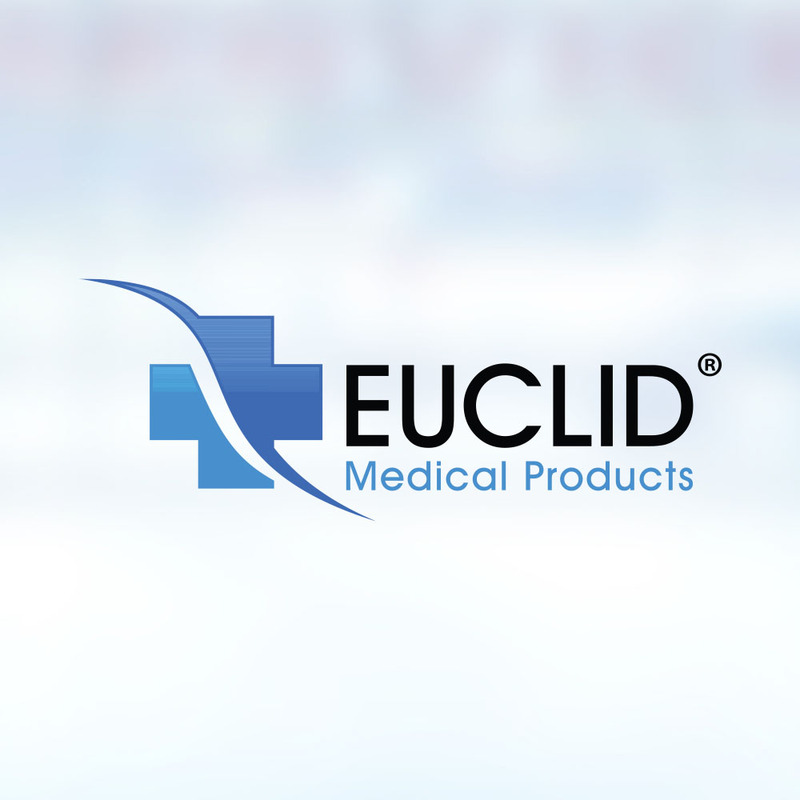 Copyright © 2015 Euclid Medical. All Rights Reserved.